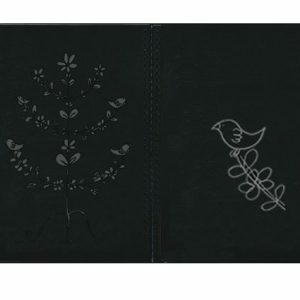 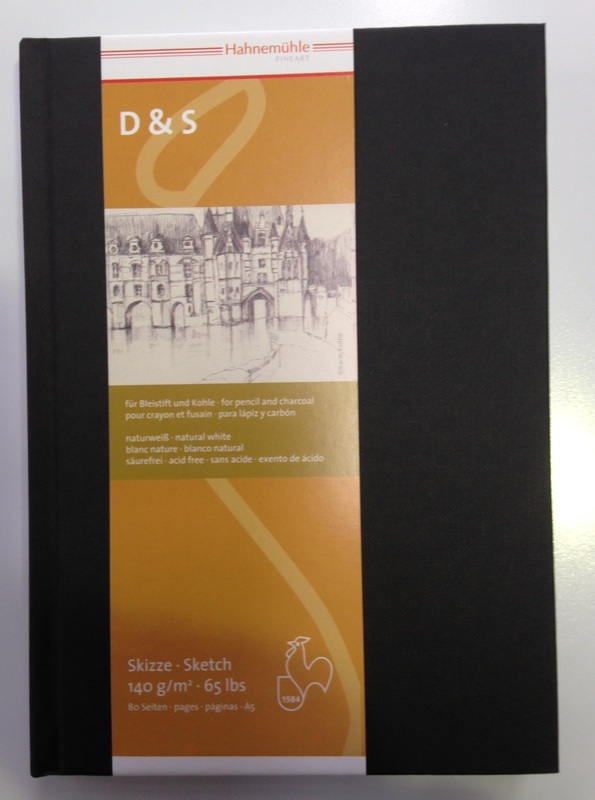 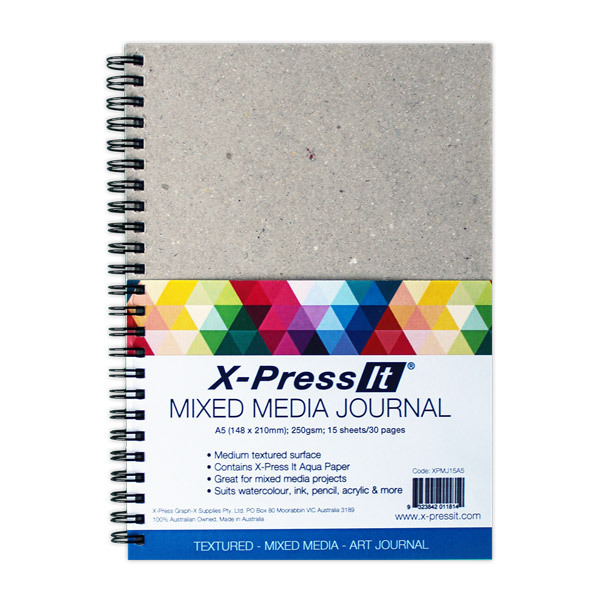 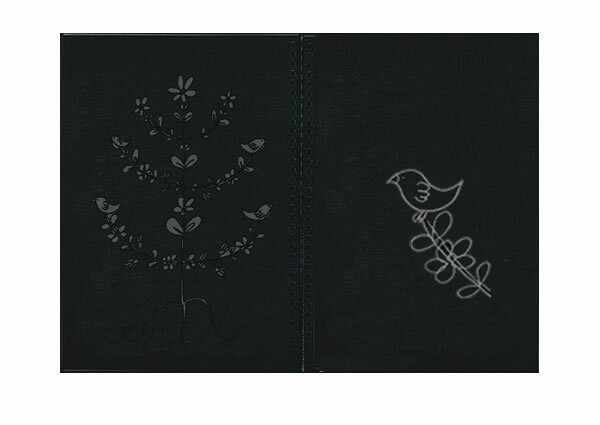 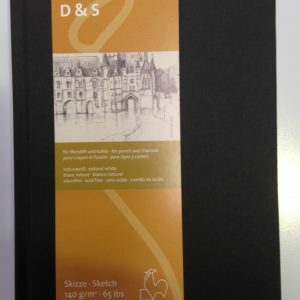 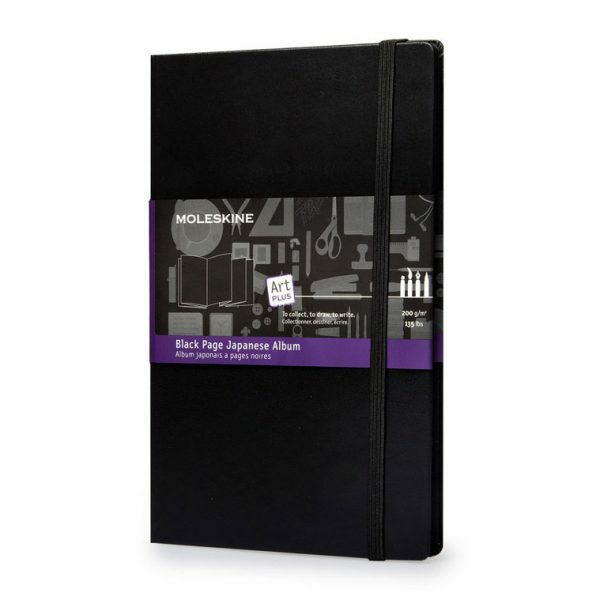 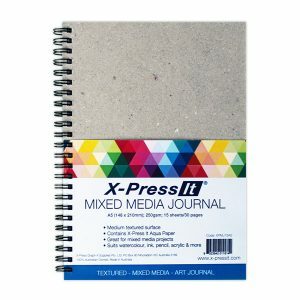 Moleskine albums with black pages are suited to a variety of creative uses. These albums hold photos and lend themselves to scrapbooking and collage with the colorful ink of Moleskine fluorescent pens standing out against the black canvas. 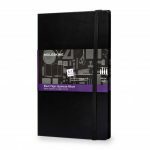 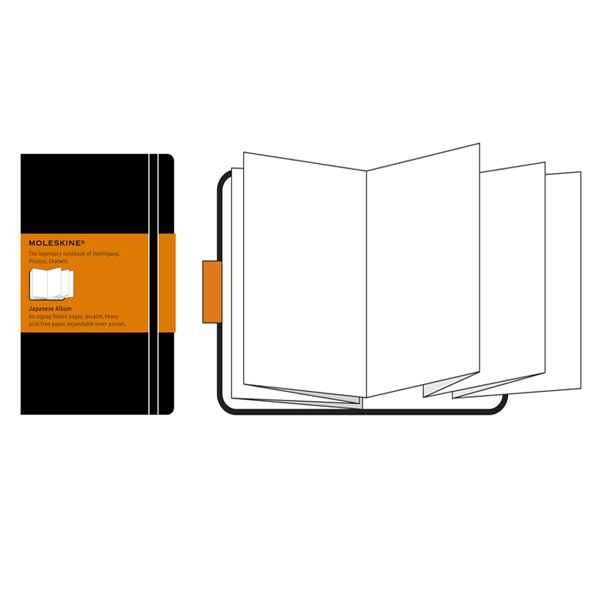 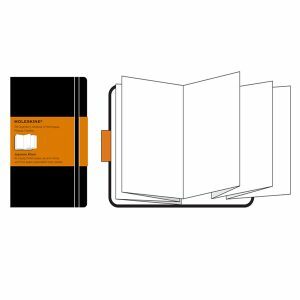 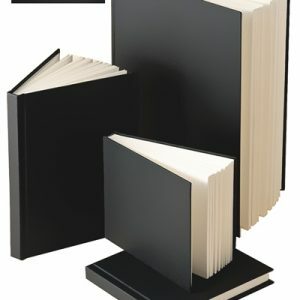 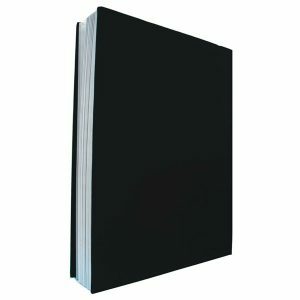 Suited to photo archiving and collage, with black accordion pages and black endpapers, this album can also be used for sketches, notes and thoughts. 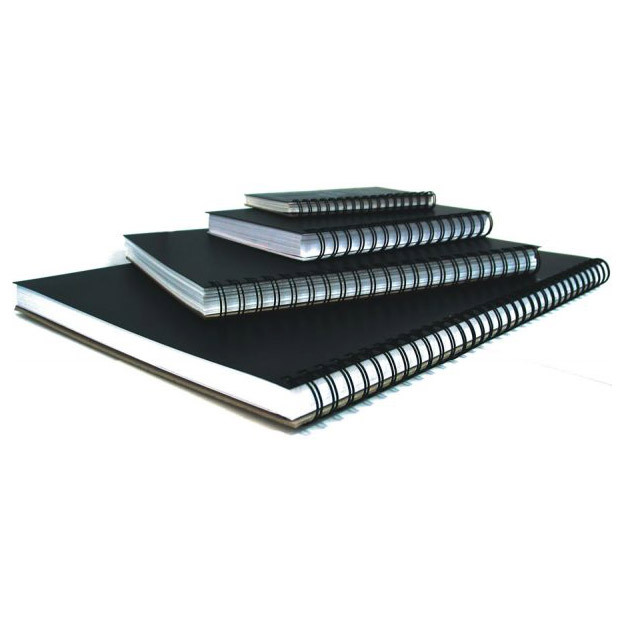 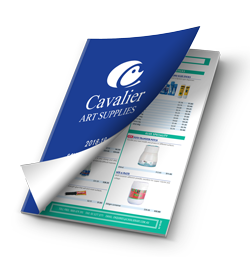 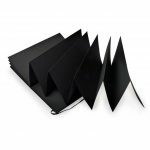 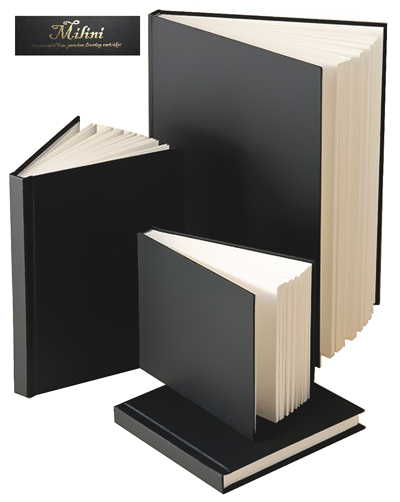 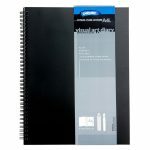 Product features include: black accordion pages; black endpapers; 32 pages; 200 g/m² top-quality heavy acid-free paper; black expandable inner pocket; hard black cover with rounded corners and elastic closure.